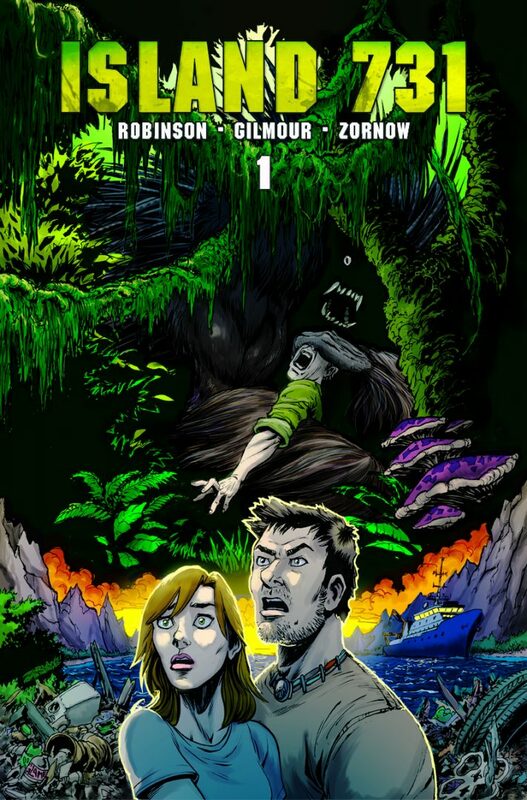 Somewhere between JURASSIC PARK and THE ISLAND OF DR. MOREAU you’ll find ISLAND 731, a high-tension thriller that begins when a ship blows off course during a storm and ends up in the cove of an unknown island in the Pacific Ocean. 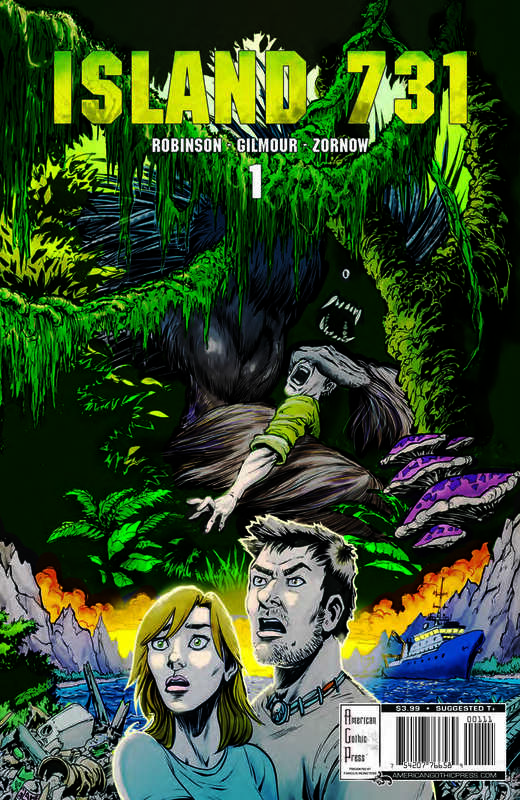 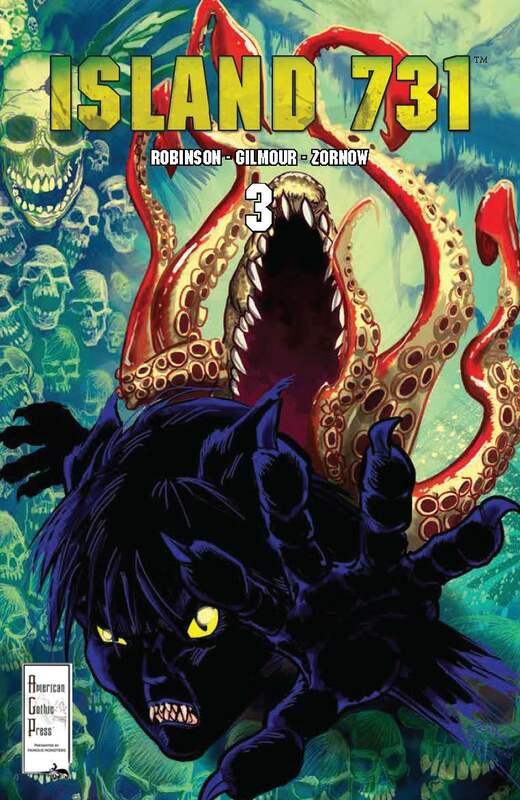 Between flying draco-snakes, piranha seagulls, tentacle crocodiles, mutant spiders, and a giant creature called “Kaiju”, ISLAND 731 is a menacing monster mash that could only come from the mind of PROJECT NEMESIS’s Jeremy Robinson! 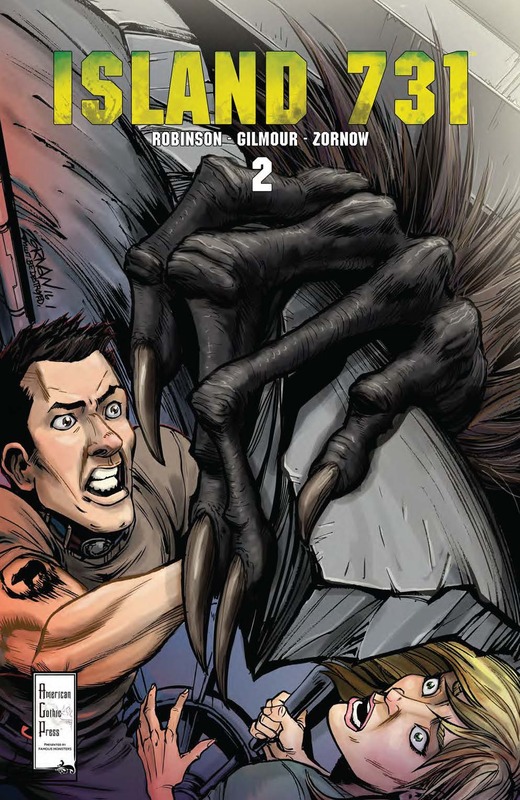 Island 731 #3 Preview Pages!